Product Information : While young, this deciduous tree has a narrow, upright crown that slowly broadens with age. It is best grown as a multistemmed tree, making it an attractive addition to courtyards or near patios. 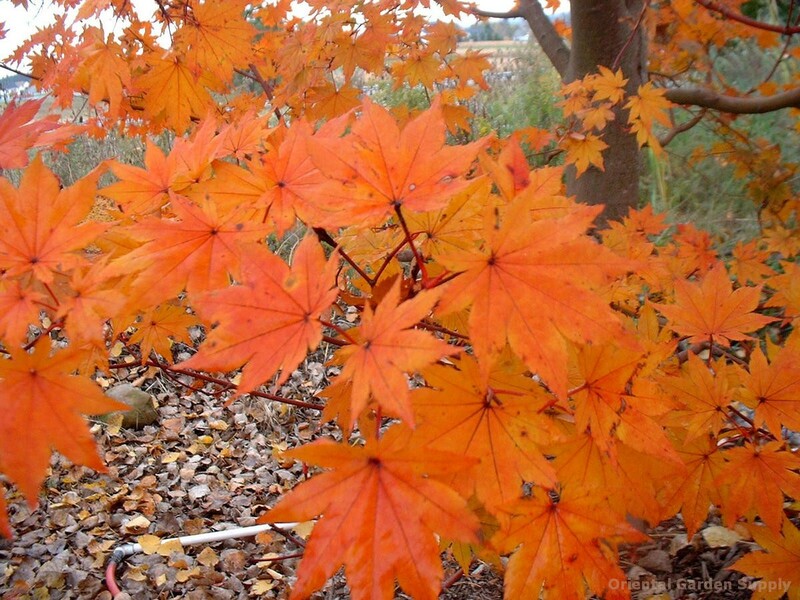 The fall color is an exquisite coppery orange to glistening red.